Want to buy a used motorcycle off that listing site? Better be careful. The Internet sure can be an awesome place. But, with all good things there are some people who just have to ruin it for everyone else. 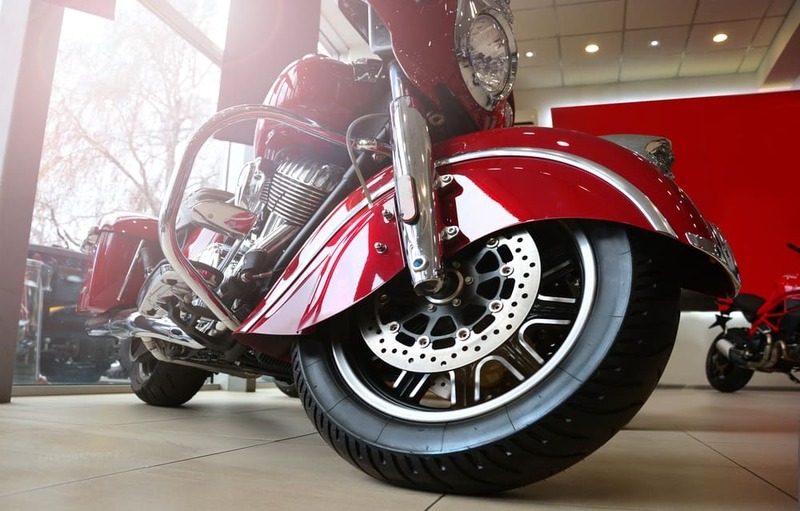 Online shopping comes with security risks, and when you buy a used motorcycle off that un-moderated and shady listing site, you're increasing that risk ten-fold. How can you stay safe and know you aren't getting played? 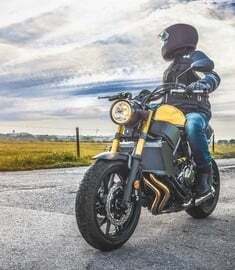 Staying on high alert for potential scams and bamboozles will help you navigate through the mountain of legitimate and not-so-legitimate listings of motorcycles for sale. Keep your money in your wallet for now, and check out these tips to avoid a bad deal. NOTE: If you're viewing this gallery on mobile, tap the blue full-screen icon to see the slideshow. 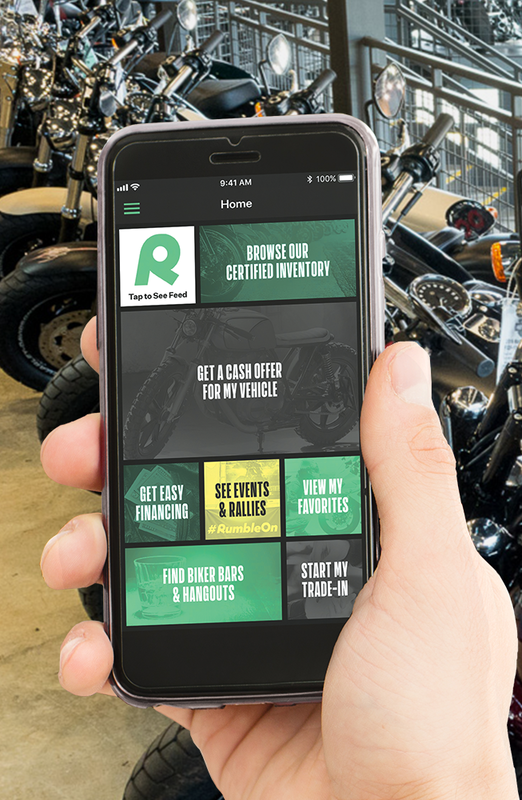 Sell a motorcycle to a trusted buyer, RumbleOn is the way to go! If you want to avoid all the trouble of locating and haggling with an online buyer, give RumbleOn a try. 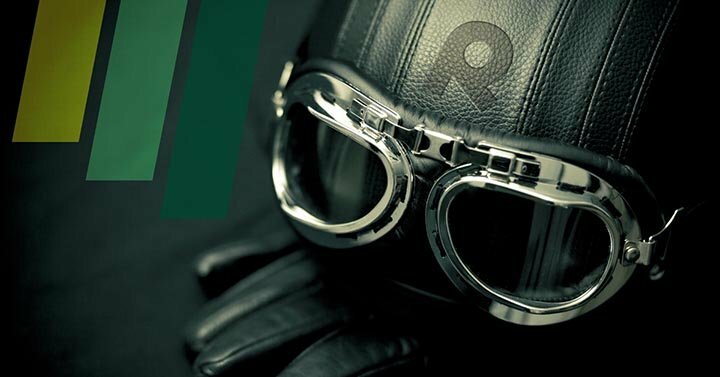 Forget about awkward meetups with strangers, annoying phone calls and texts from non-serious buyers, and sorting through the scams, RumbleOn is a safe and simple way to sell a motorcycle online! 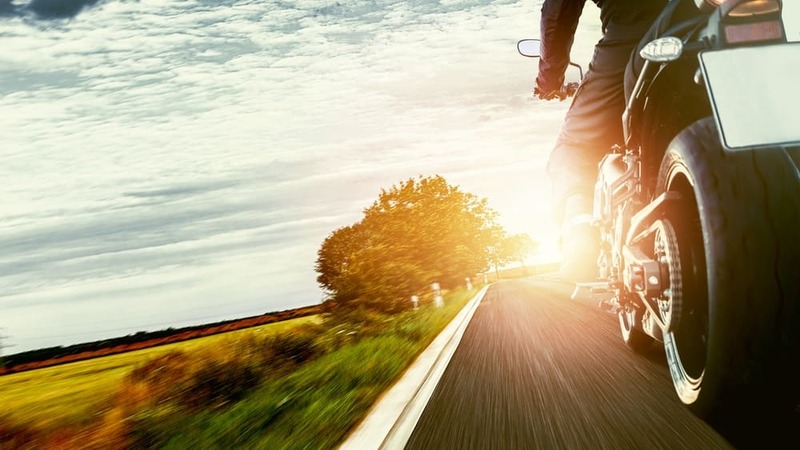 Whether you want to trade in a motorcycle or sell for cash to a ready buyer, RumbleOn will buy your bike on the spot! Just get your free, no obligation Cash Offer to sell your motorcycle sent to your inbox as fast as 15 minutes. We'll handle it from there! Skip the hassle of listing sites. Shop used motorcycles online with RumbleOn! If you want to avoid all the trouble of locating, inspecting, and buying a used motorcycle from a public listing site or ad page, give RumbleOn a try. Where else can you buy a cheap used motorcycle online and have it shipped for free? 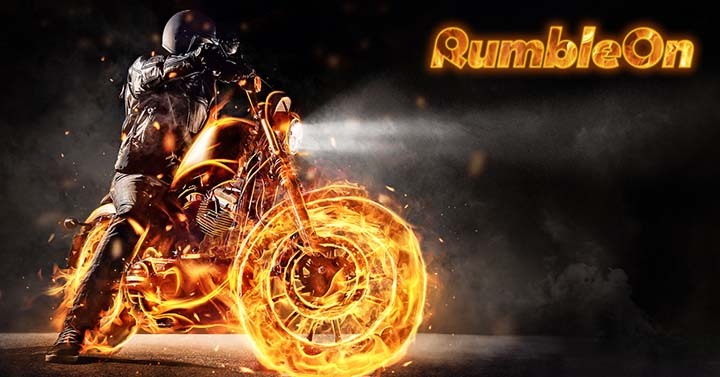 RumbleOn has the largest online inventory of used motorcycles for sale online, and every RumbleOn Certified used vehicle comes with free shipping and a three day money back and Rideability Guarantee! Shop for used motorcycles or trade-in for a new ride and get back to what matters most: the ride.